We are pleased to announce that the Madison Cooperative Nursery School Registration is now open to the public for the 2015-2016 school year. Please contact us soon for more information to enroll your child in the 2 1/2 year old class (meeting Mondays and Tuesdays), 3 year old class (meeting Wednesday through Friday), or 4 year old class (meeting Tuesday through Friday). All classes meet from 9 AM to 11:30 AM, with optional additional programs, including Cooking Club and Lunch Bunch, that run from 11:30 AM to 1 PM. We are also accepting applications for our Mommy (or Daddy) and Me program for the upcoming 2015-2016 school year! This playgroup is a great opportunity for parents and toddlers to make new friendships and will meet January through March on Wednesday mornings from 9:00-10:30. Children must be under the age of 2 1/2 to qualify. 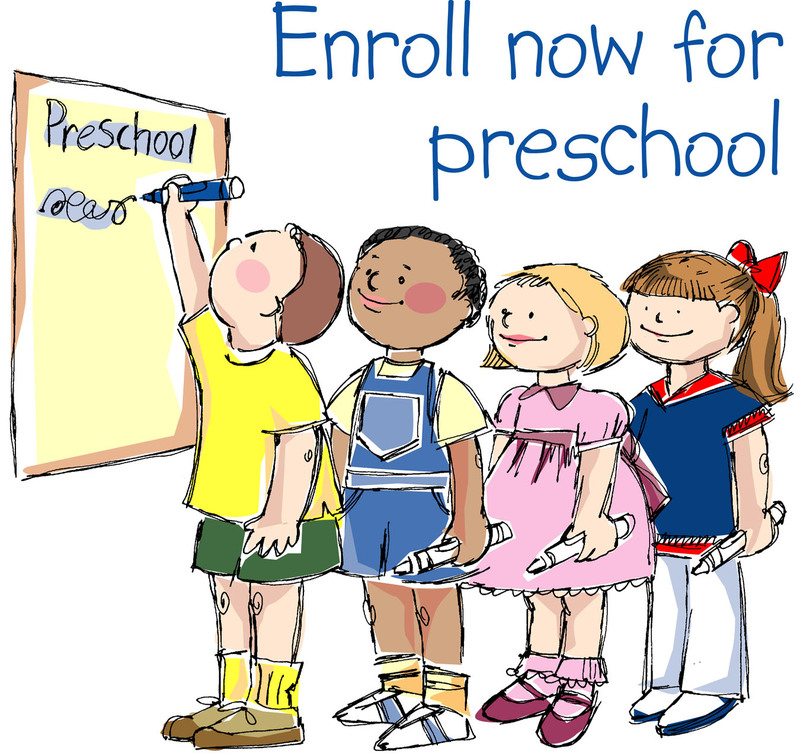 For more information about any of our exciting programs, please contact the preschool director, Cheryl Piscopo, at madisoncoop@optimum.net by phone at (973) 377-2501. Spaces are limited, so please contact us today and learn more about our unique cooperative preschool!